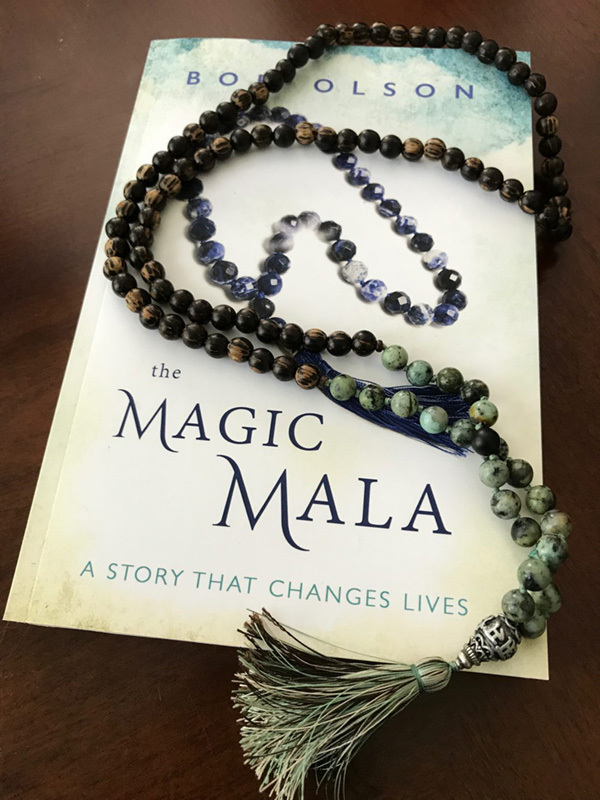 Since The Magic Mala book was first published, I’ve heard so many extraordinary stories of Magic Mala Moments from readers. Each reader’s story reminded me of the many different ways that miracles come into our lives doing this work. I would love to fill this section with readers’ stories as a way to inspire others to have the same breakthroughs in life as these readers, and as Robby, Mary, Matt, Caroline, Dave, and Father Burke did in this book. I invite you to share your Magic Mala Moment (or Moments) here. Use the form below to share your personal story. To help get you started, tell us how your life has changed since reading The Magic Mala. What in the book helped you make a major breakthrough? Was it… Being conscious about your thoughts and words? Recognizing your limiting beliefs? Identifying that you felt undeserving of things? Practicing your mala beads? Or discovering that you are a powerful creator of what you think, say and do? Basically, share with us the miracles that have occurred in your life since reading The Magic Mala so that your story can inspire others. Title Please specify a title for your story. Is it okay to publish your story? * Please check this box if you would like us to share your story. View our Terms and Conditions.